This section contains videos concerning the homeopathic community from across Europe. Fresh content is being added all the time so check back or subscribe to the ECH YouTube channel. Homeopathic dilutions of substances always contain a concentration of active drug molecules of the order of nanograms per milliliter, enormously higher than expected. The results of Bellare have been confirmed by numerous other laboratories using different substances and different investigation techniques. This discovery completely reverses the perspective, returning to homeopathy the dignity of science and supporting the theory of Prof. Andrea Dei of the Chemistry Department of the University of Florence, acting as conductor of the seminar. 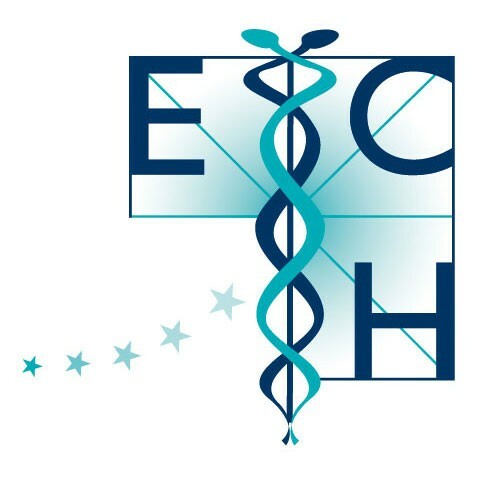 Dr Dora Pachova, Director of Edicta – Center for Health and Education in Bulgaria – calls on the Australian NHMRC to release their first report on Homeopathy. Dr Peter Fisher and Iris Bell MD Ph.D. webinar at an American Institute of Homeopathy (AIH) organized event for faculty, students and alumni of George Washington University’s School of Medicine (one of America’s oldest medical schools) September 2017.